Who's In Your History Books? We love to celebrating all things wedding and all things Black History so we have found a way to celebrate them both! 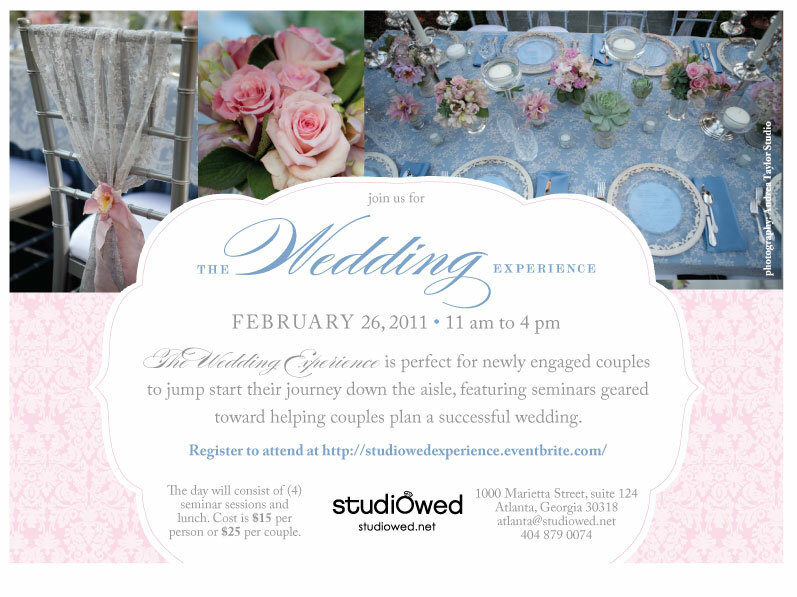 On Saturday, February 26, 2011, StudioWed will present “A Wedding Experience”. This is the perfect opportunity for newly engaged couples to jump start their journey down the aisle! Papered Wonders, Inc. would like to give one fortunate couple the chance to attend this wonderful workshop. In addition, the lucky couple will also receive a Custom Monogram designed by PWI, which is the ideal way to brand your very own wedding experience. To submit an entry, please leave your comment here in 100 words or less. Entries will be received until Sunday, February 20, 2011 at 11:59pm. The winner will be announced on Monday, February 21, 2011.